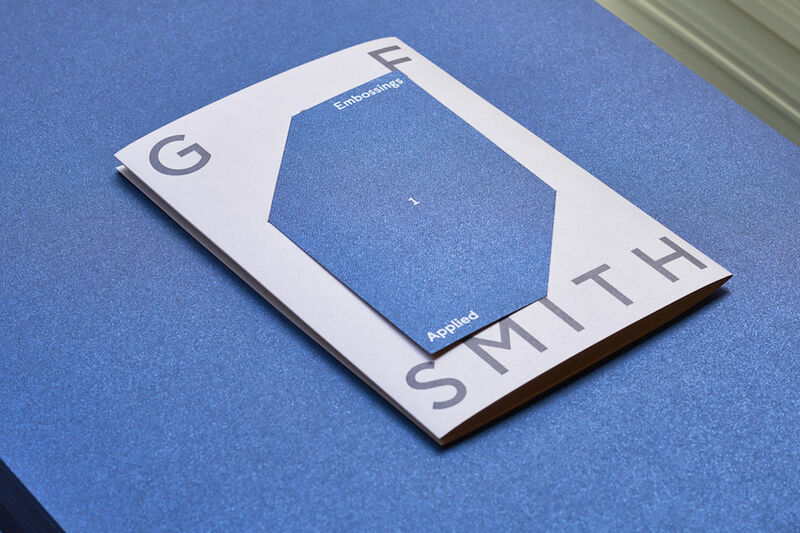 Scoot around London bringing beautiful papers and printed matter to anybody interested in engaging with the world of G . F. Smith. 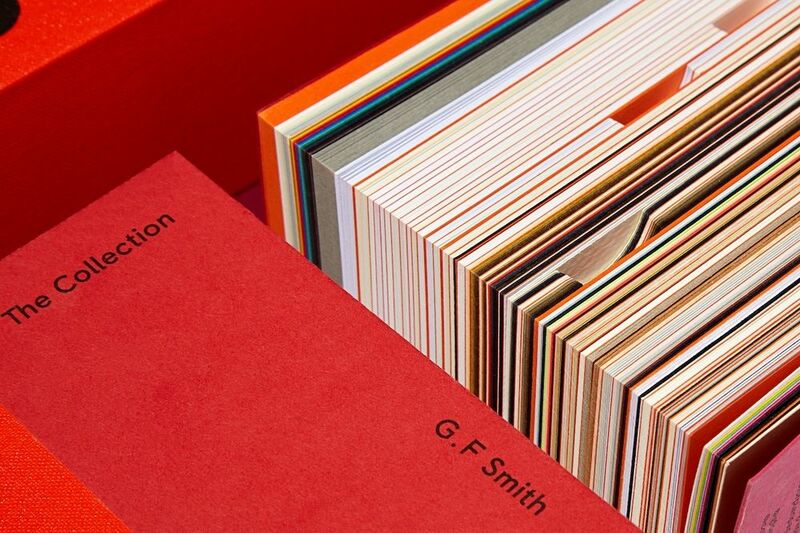 What's your professional background and when did you start working for G . F. Smith? I did a Fine Art degree in London, then joined a very specialist paper company in a similar role to the one I have today. 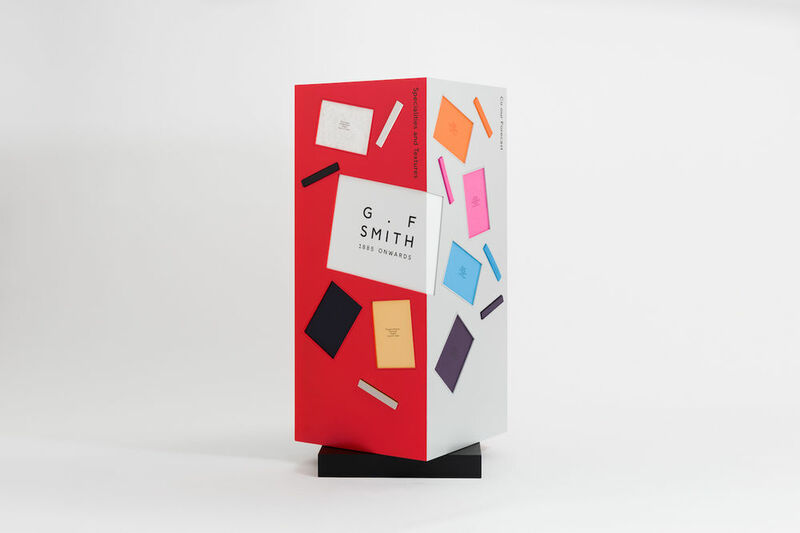 After a few moves within the Industry I worked for a couple of major print companies, then returned to paper once again and was lucky enough to find a home at G . F. Smith. I’ve just completed 10 years, which is astonishing. G . F. Smith Show Space. Photograph by Guy Archard. My remit is to promote our wonderfully extensive range of papers, supply technical help and advice, and inspire people to create exciting and engaging print. Mostly I’m out and about all over the eastern half of London, visiting a huge variety of people and companies. Design studios of course, but also students, architects, start ups looking for ideas and materials for branding and packaging, hotels, restaurants, anyone who needs paper. Not really. Technology has perhaps increased the intensity and demands of the working week, but it’s taking time to meet people that has always been and continues to be the most important and enjoyable part of it. Trying to keep in touch with an ever expanding network of contacts. Meeting enthusiastic, entertaining and passionate people on a daily basis. 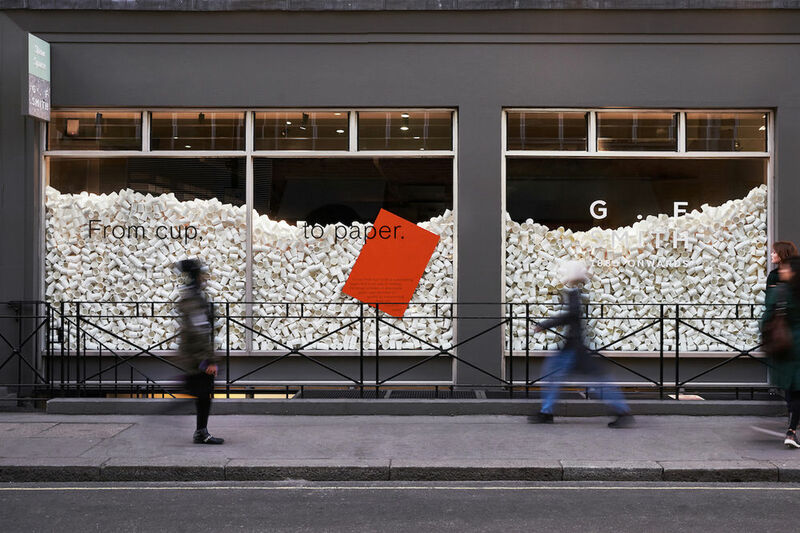 What are the biggest changes you've witnessed in the world of paper in recent years? The closure of paper mills and paper merchants which has reduced choice, and the decrease in volumes which has encouraged an increase in quality. 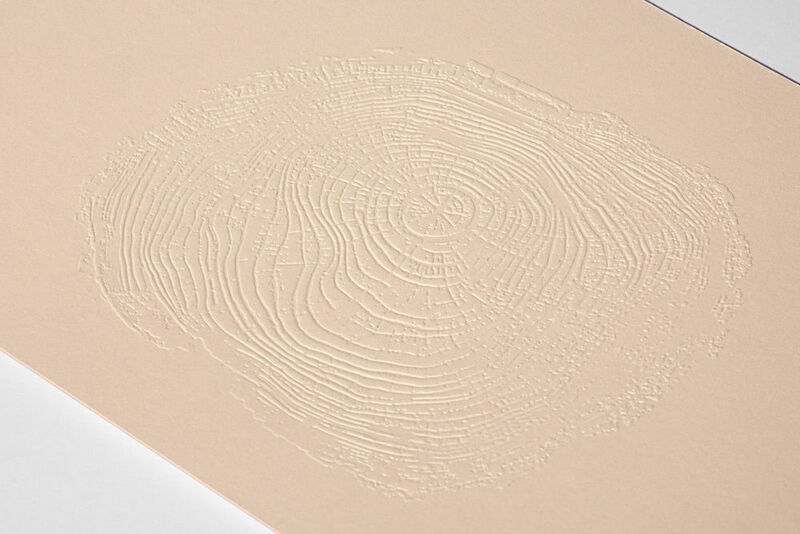 Have you noticed any trends within the types of paper your clients and designers are interested in at the moment? 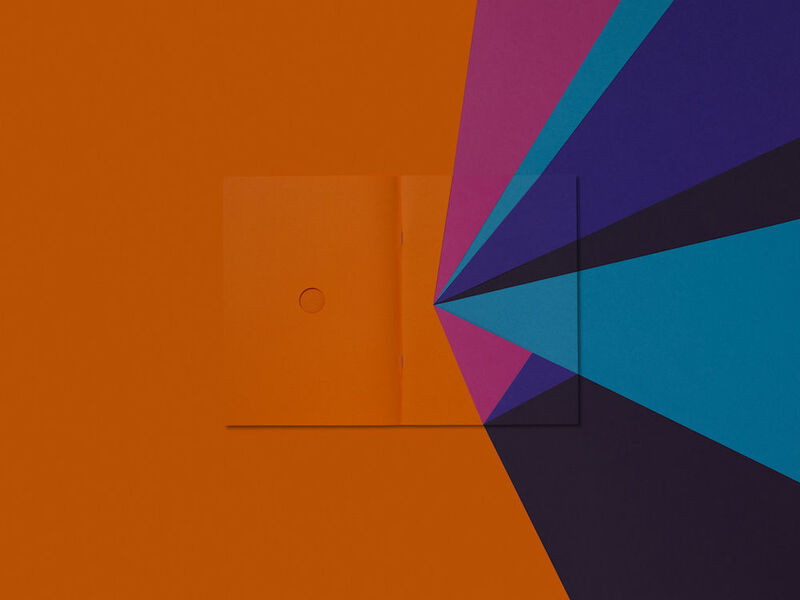 In 2017 we embarked on our World’s Favourite Colour campaign where thousands of people took part from more than 100 countries. The winning shade was Marrs Green so I suppose this proved a popular leaning towards this bold colour. 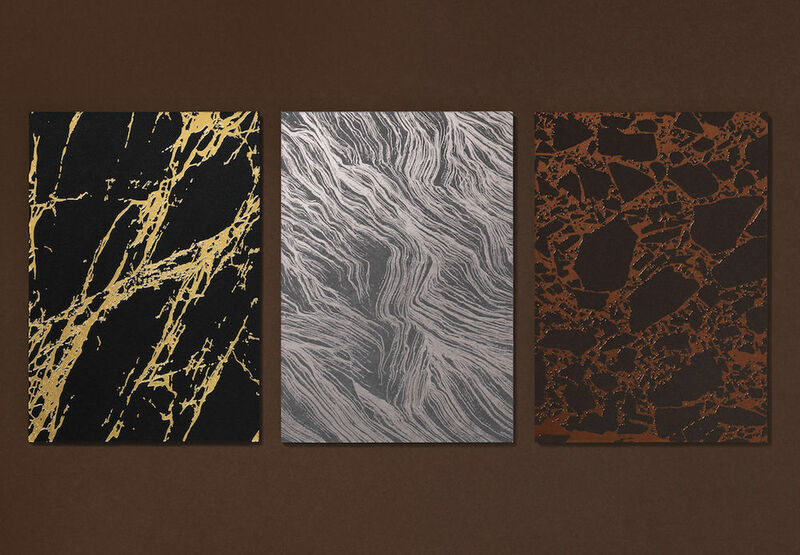 Our new Extract range also has a palette of 10 colours which are inspired by the environment and this has been popular since we launched it in November last year, so I think it shows our clients are looking more towards nature for inspiration. As well, there’s a definite trend towards contrast, with a mix of high gloss next to matt textured papers to add interest and a change of pace. Is sustainability still a concern among your clients and within G . F. Smith itself? The matter of sustainability is currently at the forefront of conversations with our clients, especially now that the issue of disposable coffee cups is being talked about daily in the media. 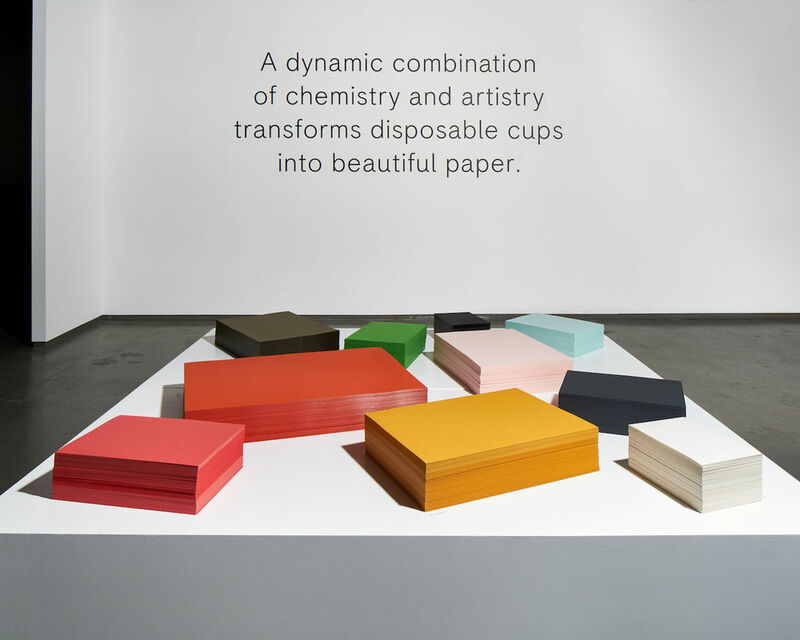 Having just launched our beautiful coloured Extract range, which is made using recycled post consumer coffee cups, sustainability is discussed at every meeting, along with the responsibility of manufacturers, designers and consumers to consider their impact on the planet. Within our company, we have made changes to the way we use energy, and in the way we recycle pretty much everything possible. 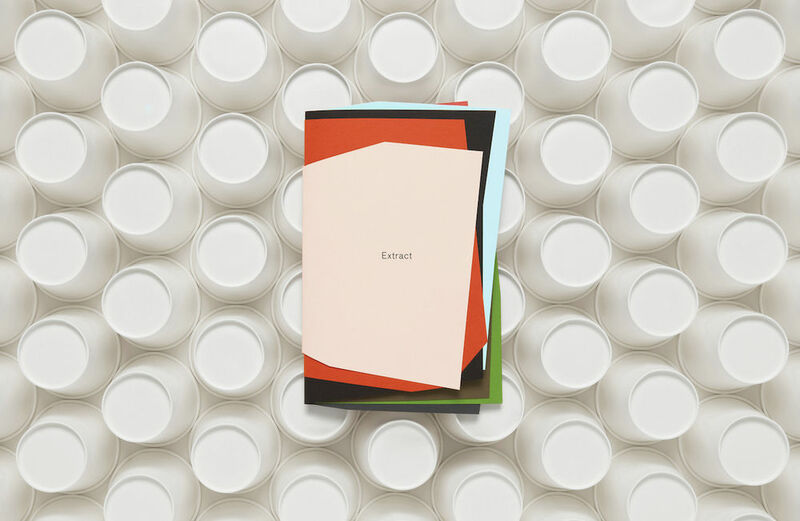 Now we've established that print isn't dead, what are the most exciting developments within the field that you've come across recently, and what does this mean for paper companies? Digital print of the highest quality and amazing software, which together create the ability to produce unlimited amounts of unique pieces within a single print run. For paper companies, it means print being seen as the premium expression of design, and that allows for more interesting papers to be used. 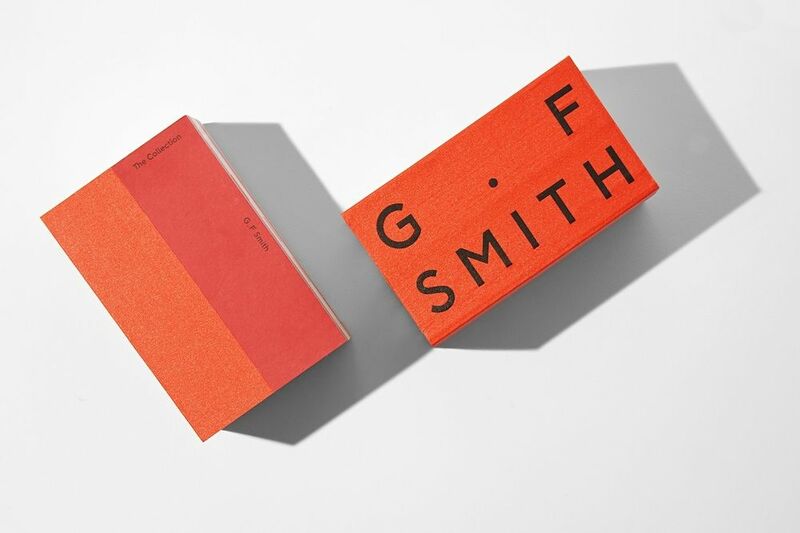 What are your ambitions for the coming year, and have G . F. Smith got any exciting plans for 2018? I intend to spend less time looking at tiny screens and more time talking with actual people. 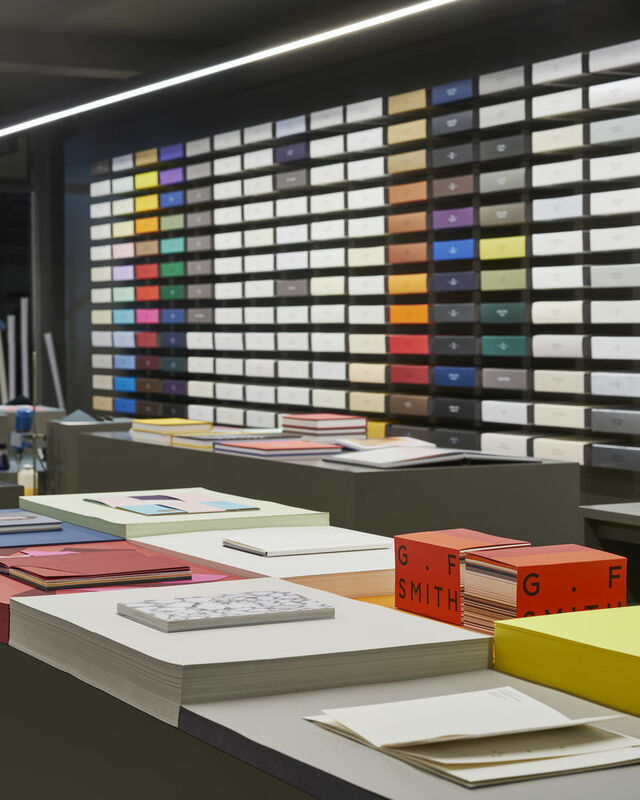 For G . F. Smith, we are going to deliver some incredible data gathered from our World’s Favourite Colour project, plus expand on what we are doing within our Showspace in W1.